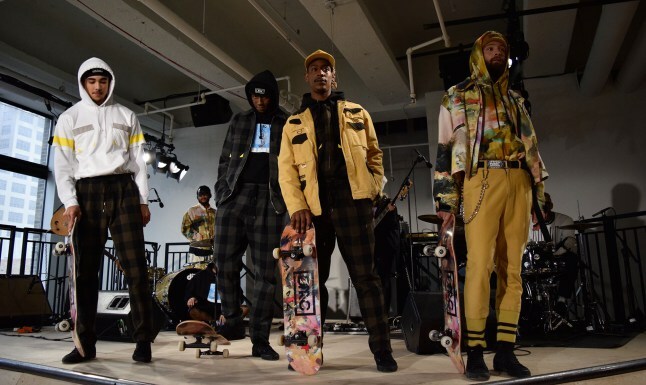 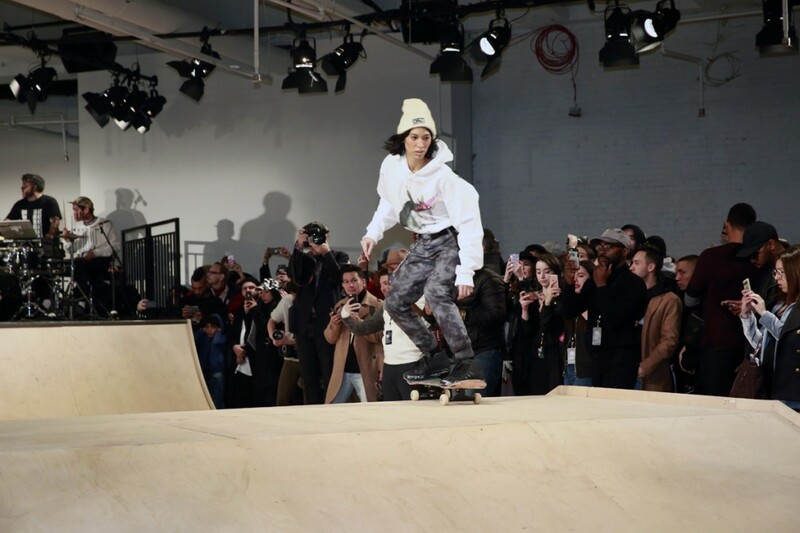 Dim Mak Collection | Readyset Inc.
Steve Aoki’s Dim Mak Collection wanted to bring the skate park to the runway for their first NYFW show. 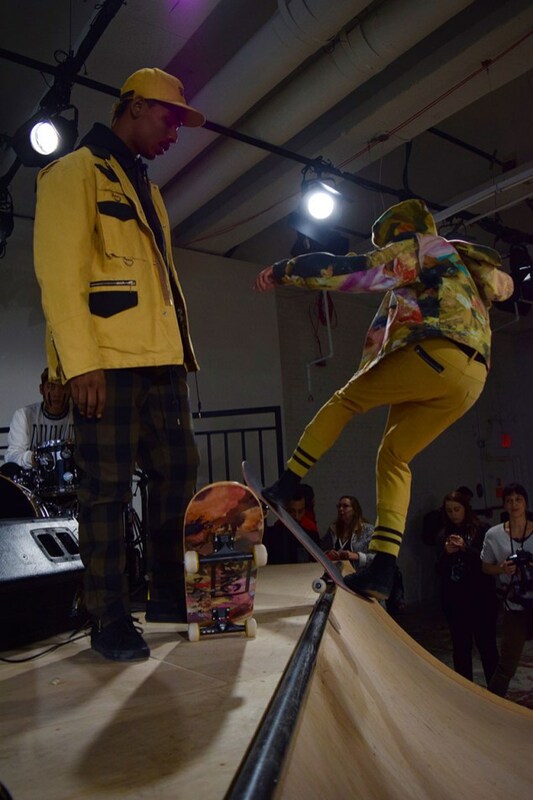 We built a V-shaped setup with half-pipe on one leg, and a fun box in between two quarter-pipes on the other leg, with a stage at the apex for presentations and musical performances. 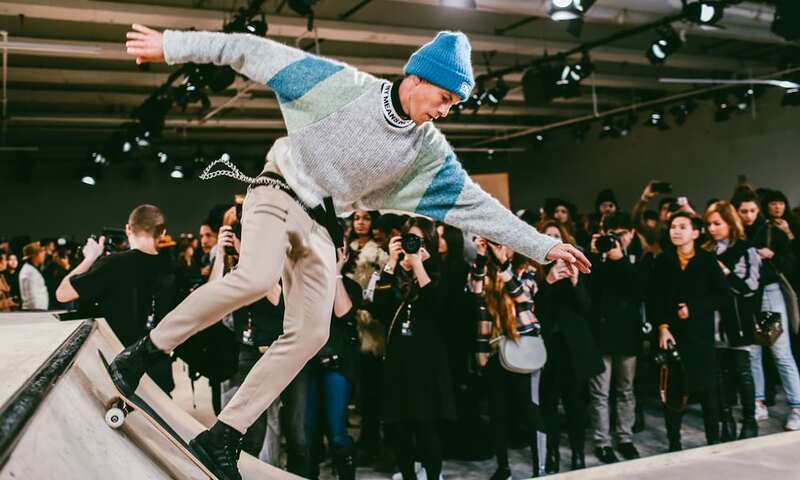 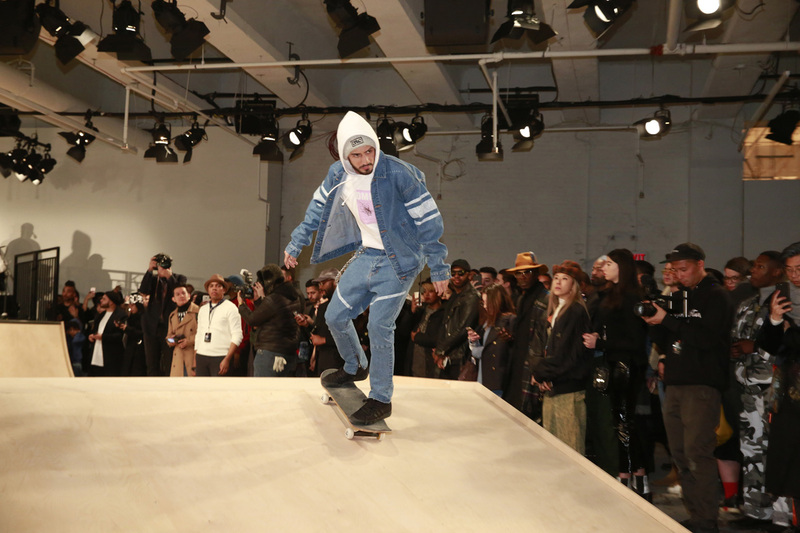 The ramps needed to be modularly built and in typical NYFW circumstances, loaded-in and set up quickly and broken down and loaded out even faster.